This isn’t the first time I’ve seen an Osprey napping with a fish in his talons. 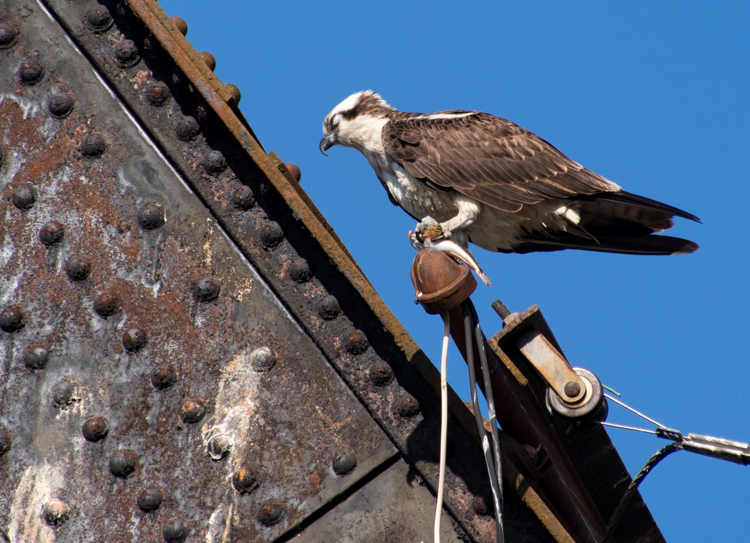 Last year, while observing the platform way across Seattle’s long-abused-but-recovering Duwamish River I watched a male Osprey land on a utility pole, clutching a half-eaten meal. A crow who’d been tailing the Osprey, landed alongside. 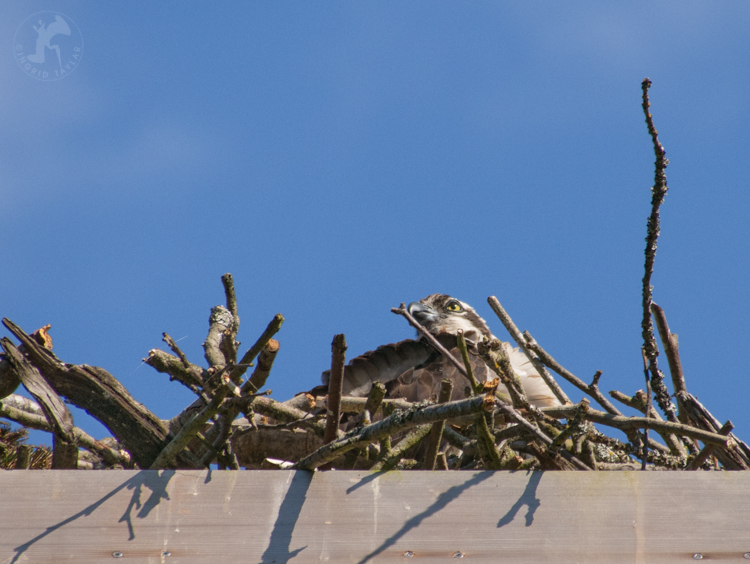 The Osprey perched, adjusted — then appeared to doze off. The crow who’d been haranguing him for some leftovers seemed to be in the same frame of mind. 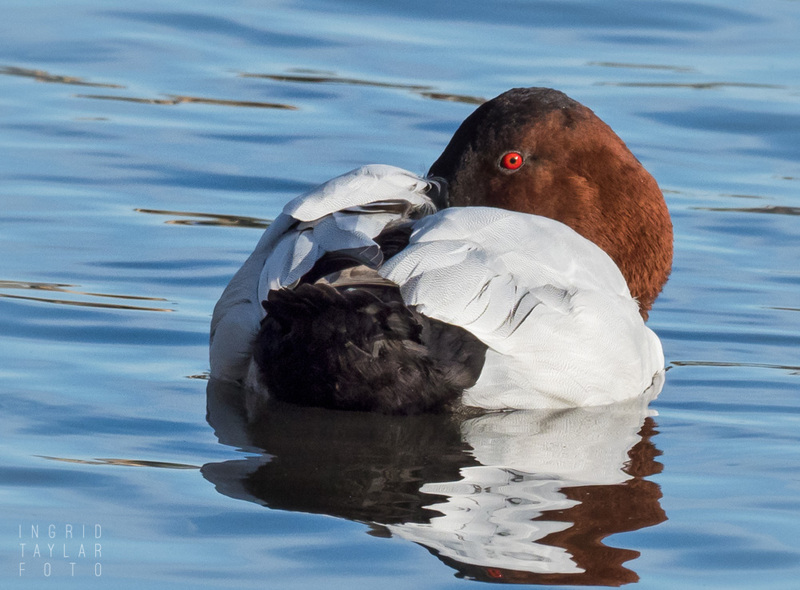 He nodded off, with nictitating membrane covering the eye as the Oprey’s eyelids also drooped shut. The Osprey’s mate called out to no avail as he dozed off. I was curious about how long he would stay in that position, so I planted myself on the pavement of a walking trail across the river. After 15 minutes of repose, the Osprey finally woke up and flew the fish over to his girl. 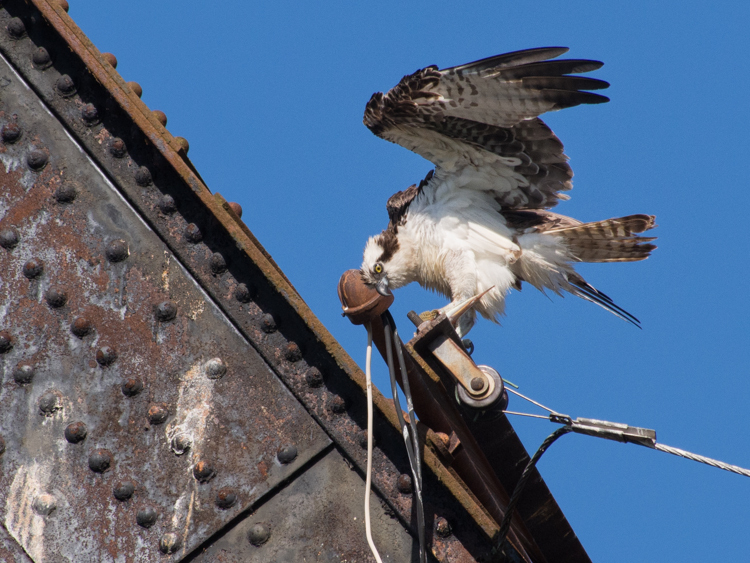 She flapped to the perch above the nest and ate her share of the meal. 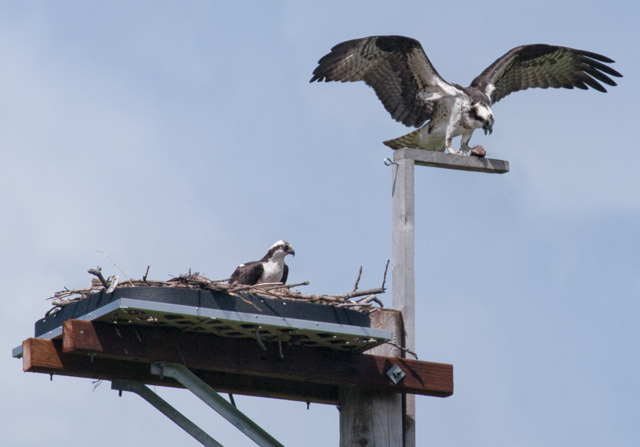 A few days ago, I stopped by one of our local Osprey nesting platforms to check on the progress of the eggs and incubation — trying to discern if any chicks were present. I saw the female perched above the nest, calling out to her phantom mate. 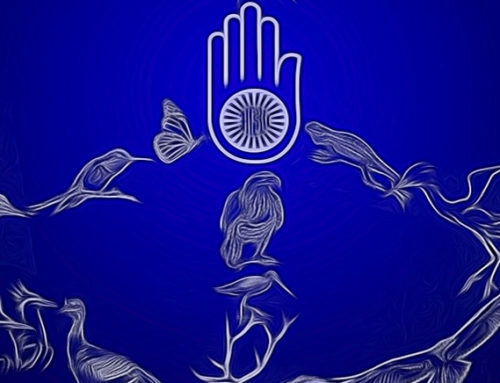 She sees him long before I do, so when I hear her distinctive, sharp messages, I know he’ll be circling within a few minutes. When the male appeared, he didn’t stop at the nest to drop off the food, as he often does. 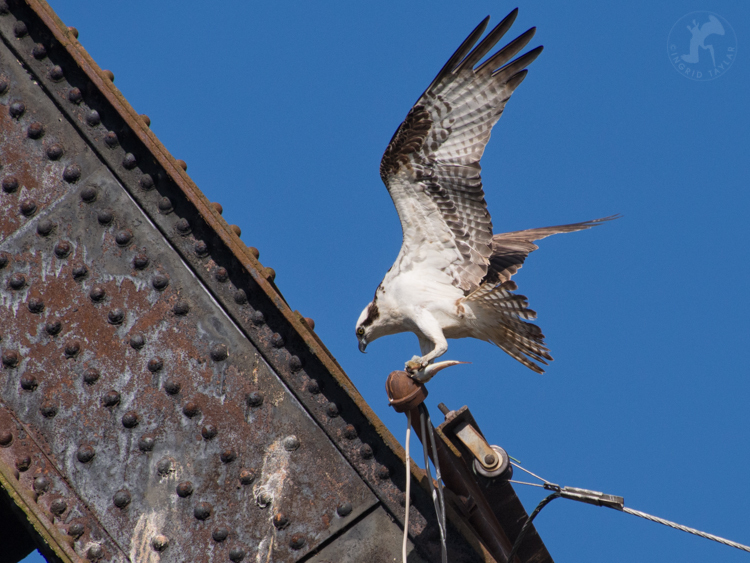 He retreated to the working railroad bridge, adjacent to the nesting platform. He stayed fixed in that position, barely opening his eyes even when the commuter train rumbled below his perch. His mate regularly called out from the platform. 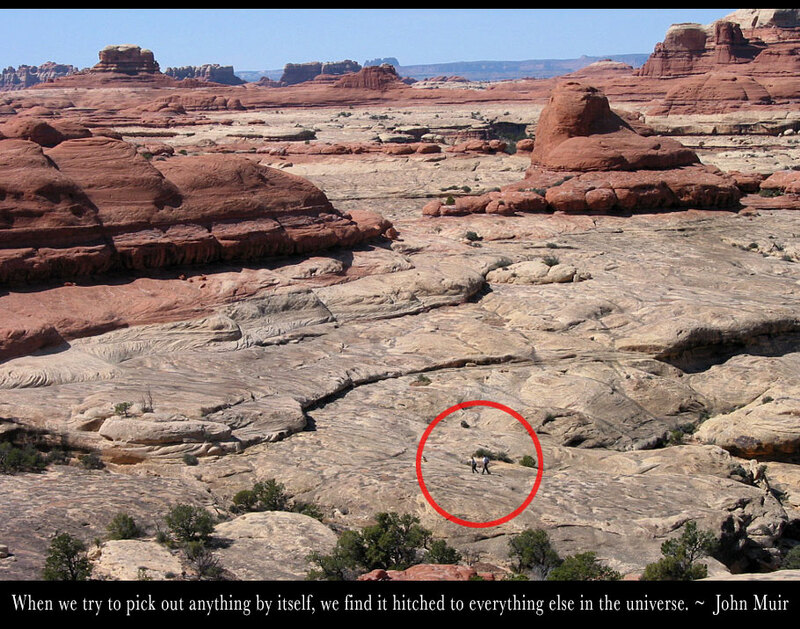 She was stuck — incubating, hungry. And there he was, sleeping with a fish on the railroad bridge. I got her point. I took a seat on the park bench, just to see how long he’d sit with the fish. Finally, after 20 minutes or so, he roused himself from slumber, and got to the business of eating. 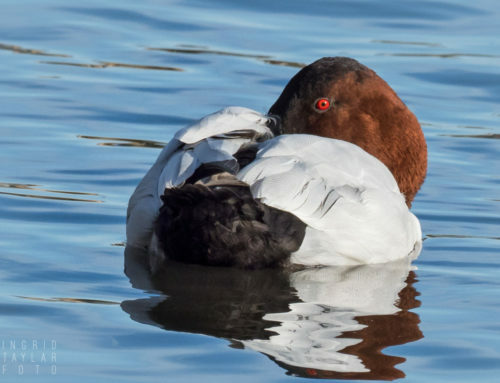 When his mate called out one more time, he did a quick twist of the neck, away from the fish and toward her … as if he were hearing her for the first time. He took a few more bites, then flew over to her with the rest of the catch. So what’s going on with these dozey boys? Is the act of fishing so intensive a sprint for the male that he requires a post-catch rest period? And does he remain away from the nest to ensure he gets his share of nutrition and energy? Is it just a natural part of those 13-to-16 hours spent resting, outside of active foraging? If you know, I’d like to know. I’ve decided to endure two more years of heavy Canon cameras and lenses; as of yet they have not perfected their current Micro Four Thirds system, as has Olympus, Sony and Lumix. These photos are tack sharp and detailed; and Canon is just beginning to tackle their new Micro Four Thirds design! If I disciplined myself to carry my tripod or monopod more often, I’d get better, sharper shots. (I get lazy and go handheld because I’m often walking a few miles as I photograph.) The drawback is that the tele lens I have — one of just two super-tele lenses for micro four thirds — hunts a lot, so birds in flight are a challenge. I’m used to that because I photographed with a similar lens for a few years. But people used to a high-end Canon or Nikon would be frustrated. I’m waiting to see what Olympus does in the way of a promised “hybrid” — supposedly coming out in the last two quarters of the year. Similar technology to the OM-D (we hear) but compatible with my 50-200 f2.8-3.5 lens. 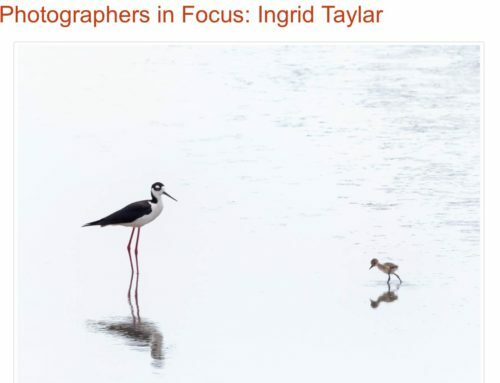 Ingrid, I also use a Lowepro Micro Trekker 200 which is a smallish backpack which has been discontinued. This is the one I use for larger walks; I’ve had it over 6 years now, so naturally it’s been replaced by some other model. I bought a larger Manfrotto backpack were I can fit absolutely most everything; but I think Lowepro makes better backpacks than Manfrotto because they build much more compartments and features (I may be wrong, but I noticed the difference immediately when I purchased the cheaper Manfrotto backpack). However, both the monopod and tripod I own are Manfrotto, and it was not until recently (about 2 months ago) that I began using the monopod more often. I had actually stored it away, when I discovered there was a set of attachable legs I could buy separately and use them with the monopod. But hear this; Manfrotto makes many monopod styles, and there are now video monopods as well. I saw a video monopod which I really liked; it has a video “fluid head” made precisely for video; and it’s very light and discrete. I didn’t get that one because I already had that other monopod stored away; but these new video monopods also have a set of very lightweight legs which retract into the monopod after you use it. They are more expensive than the regular monopods. The regular tripod I use is also a Manfrotto 390; which is of course heavier than the monopod; but it has video fluid head which I really like. It’s not very expensive either, I got it at Best Buy for under $100, but it has awesome features (it’s their Chinese manufacture (which is not bad) but that made them cheaper; the Italian manufacture doubles or triples the price). The reason I had to start using the monopod was that it not only takes weight off my hands; but that it helps me make longer exposures when I really like keeping ISO 100. But it works with subjects that are not as unpredictable as birds. With birds I would have to raise the ISO no matter what (unless it’s perching or simply not moving). The wind also forces me to raise the ISO. 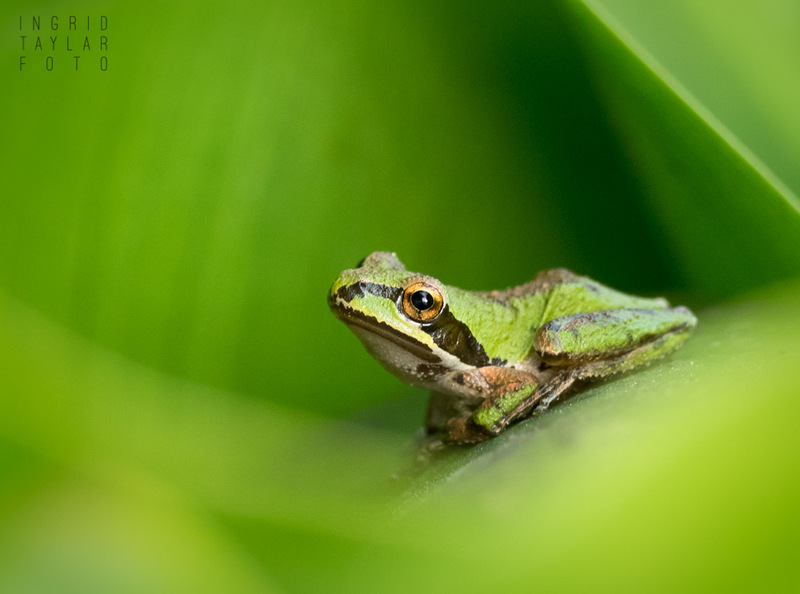 My heavy 100-400mm lens also “hunts” in low light. That’s the one I’m trying to mount on a monopod but sometimes there is no time to do it and I have to hand-hold it for a while until I can mount it. 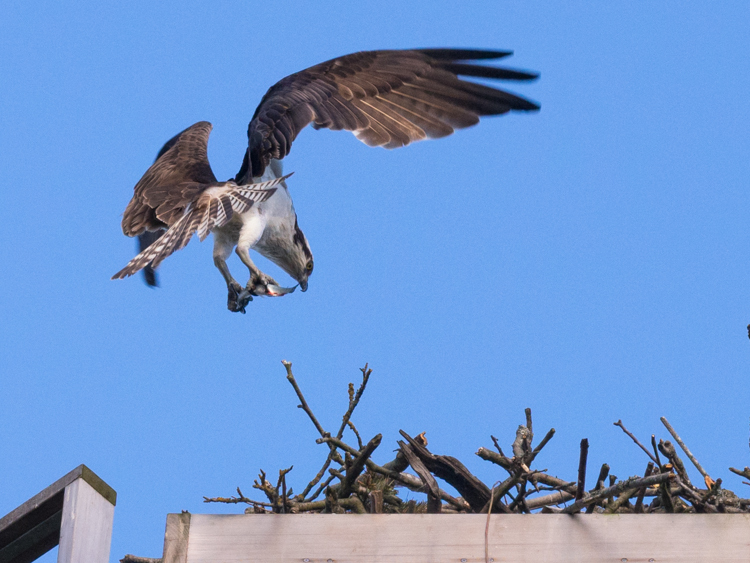 These are excellent shots of the Osprey Ingrid and the storyline is just amazing to me. 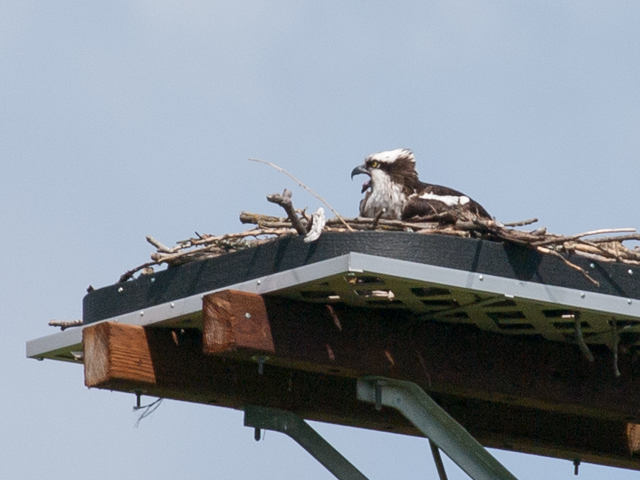 I have never seen this behavior in the few Osprey nests I have observed. Of course I have seen the female calling to the male and the grown offspring waiting with her for the meal to arrive. I have also seen the female (and rightfully so) admonishing the male probably for shirking his duties. You have really documented this behavior well. I can’t believe this guy sleeping through the train rumbling below. 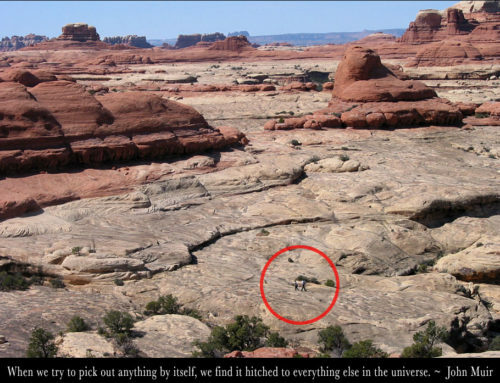 That photo just cracks me up! Great words and photographs as always, Ingrid! I agree with the Osprey’s call being amazing and unique! It-along with the Sandhill Crane’s calls, make me dash out to look upward and scan to find anytime I hear one. The Osprey’s sharp cry carries just as well as the Sandhill’s amazing call too it seems. I will have to add Trumpeter Swans to uniqueness, even if they don’t seem to have the power of the previous birds, they always make me feel happy to have nature close. Now, Bald Eagles somehow got cheated in the load and noble call department, yes? So much more gull-like than it should be. The chirping seems to be from a much smaller beast. Perhaps it’s relatives, the T-Rex, had a similar high pitch/chirpy call? 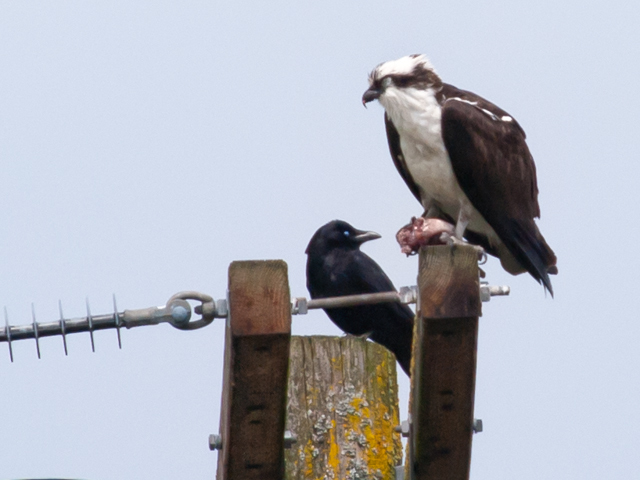 Love the sleeping Osprey and crow photos. Your work always has a meaning and message and part of a moving script. 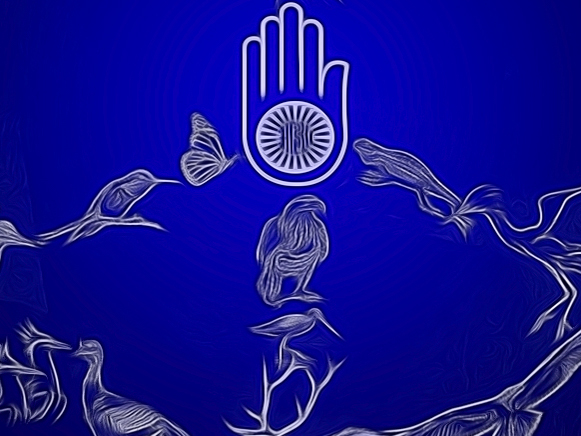 Instead of a frozen one-off image, your work sees to have moving life-often in one frame only. Really, really an amazing sense you give the viewer and something I always appreciate about your work! Reminds me of Audubon’s works that have so much life in one setting. Very glad you give the Osprey their due, Such a worldly, stately bird. 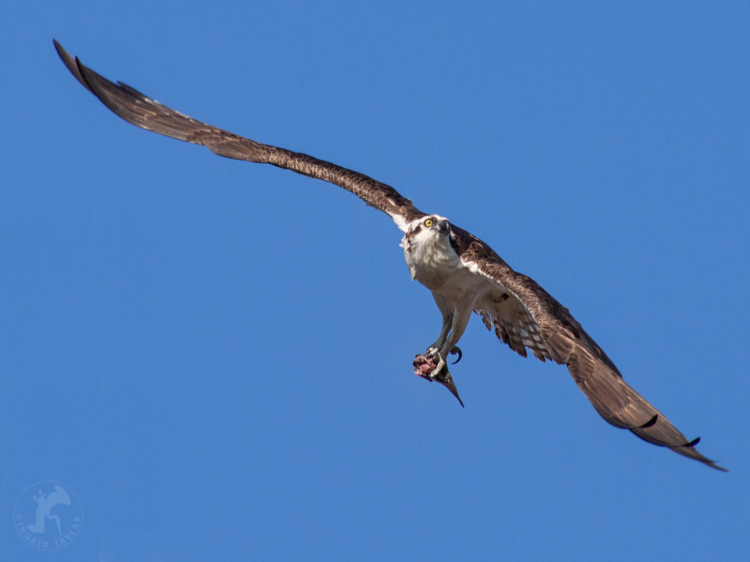 I admit that I find it horribly…amusing…(sick, I know).. that when I see an Osprey with a fresh catch flying by and the poor little fish’s tail is flapping away on his last flight, that I sort of want to cheer the fish’s sacrifice as he flies where he never has before over the foreign terrain he never knew. Maybe as the fish sort of suffocates as he feels the pull of the heavens, he hallucinates and feels no pain and floats on into a dream…before being torn apart and eaten : ) Again-see Audubon’s Fish Hawk and the glance the fish is giving you. Birds in the water, fish in the skies !